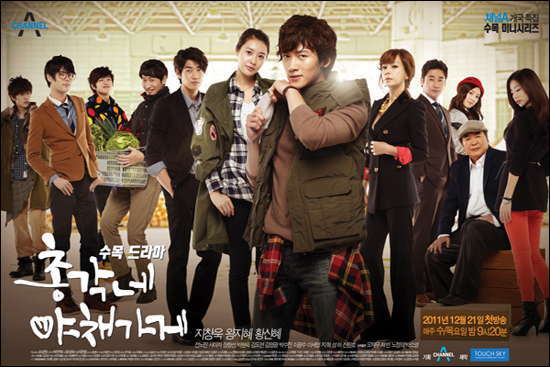 The 2nd OST for Korean drama Bachelor’s Vegetable Store from Channel A is released on January 12th, 2012. 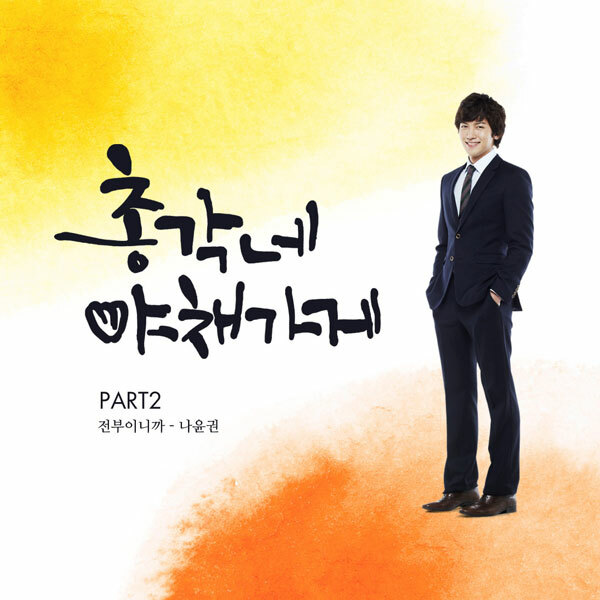 The Bachelor’s Vegetable Store OST part 2 has the song title of Because You’re My Everything (전부이니까). It’s the theme song for Taeyang (Ji Chang-Wook), the man who trusts his feelings more than thoughts when it comes to love. Because You’re My Everything is sang by Na Yoon Kwon (나윤권). It is a ballad by composer Park Kang-Il that is masculine with Na Yoon-Kwon’s vocals making it mellow at the same time. The music director Lee Pil-Ho was also in charge of the drama O.S.Ts including “Beethoven Virus” and “Baker King, Kim Tak Goo”.